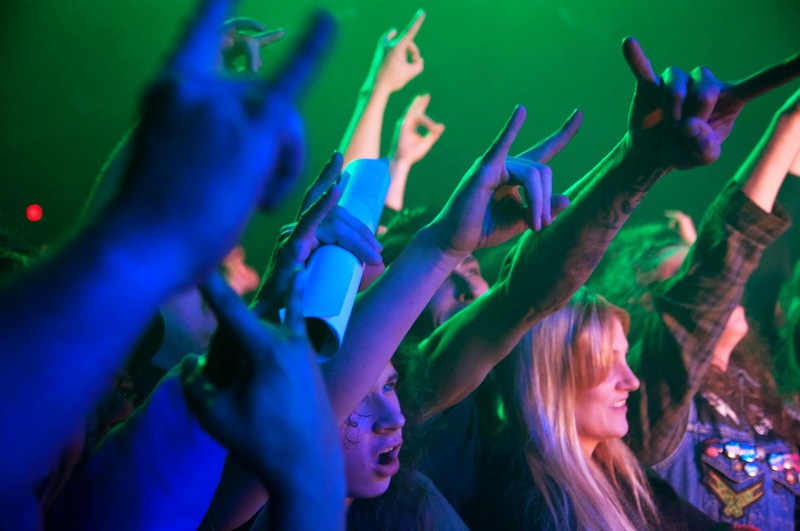 There are as many "best heavy metal album" lists as there are heavy metal fans. No single list can properly reflect the all-time best heavy metal albums, but by compiling a lot of lists from a lot of sources, a more complete and dependable picture starts to emerge. More than 70 "best heavy metal album" lists are compiled below. Some are from self-proclaimed experts; most are from heavy metal fans; others are from results of surveys. Some are "all-time"; others are decade-specific. Most are ranked; some are alphabetical. Ranked lists longer than 25 albums were typically truncated at 25, since rankings after 25 tend to degenerate into random listings of whatever albums are in the collection. Similarly, non-ranked lists longer than about 30 albums are excluded. Lists which specifically restrict themselves to a sub-genre are excluded, as are lists that restricted themselves to short time periods of less than about 7 years (no "best of the year" lists). Most of these lists are also clearly defined as "heavy metal", so the results help to clarify which albums and bands are commonly accepted as fitting the genre, and which are not. By combining the results from all these lists, all-time and decade-specific lists of best albums (and best bands) can be prepared, using the points shown. For ranked lists, 25 points are assigned to the top ranked album, 24 points to the second ranked album, and so on. For unranked lists, 10 points are assigned to each album on the list. The results showing the 50 All-Time Best Heavy Metal Albums are here. The lists are numbered for ease of reference -- the list numbers don't mean anything.